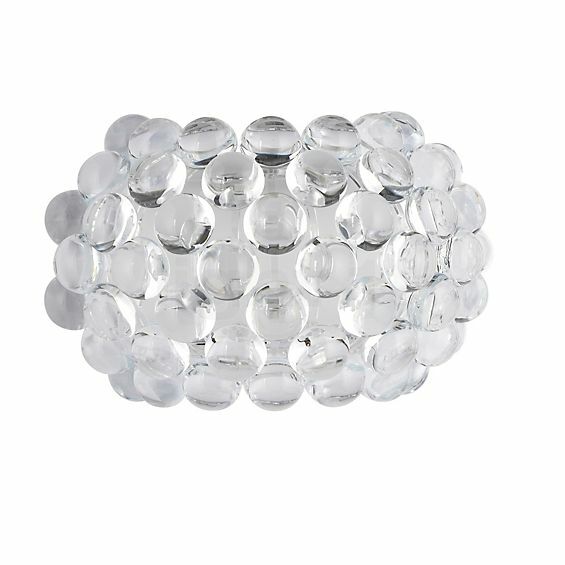 Acrylic glass spheres provide for fascinating light reflections. 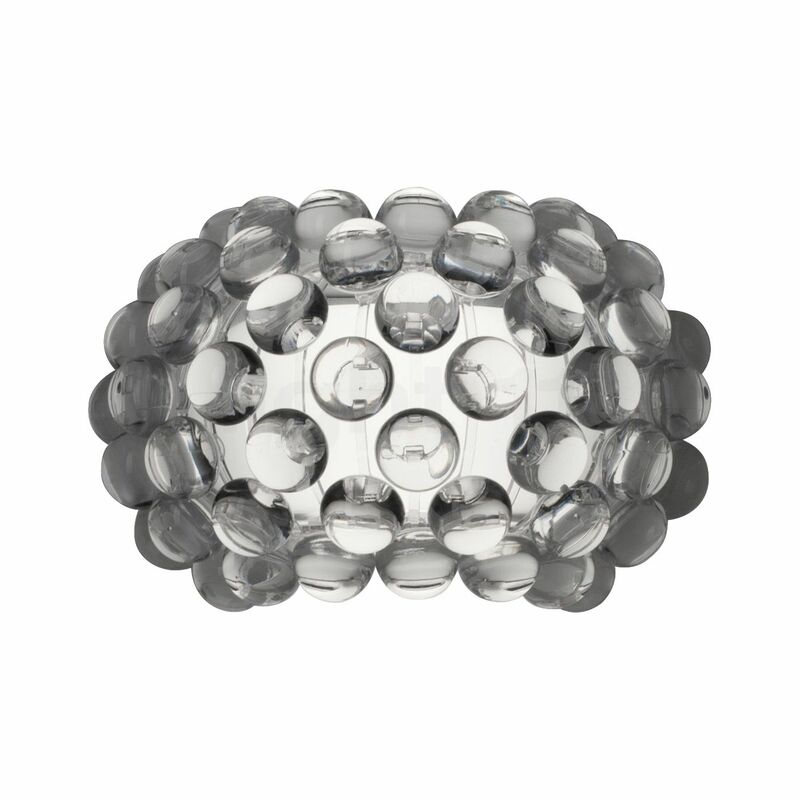 A diffuser made of hand-blown glass is located below the spheres and makes sure that the light emitted is glare-free. Tell other customers and us about your experiences with the Caboche Parete piccola LED !